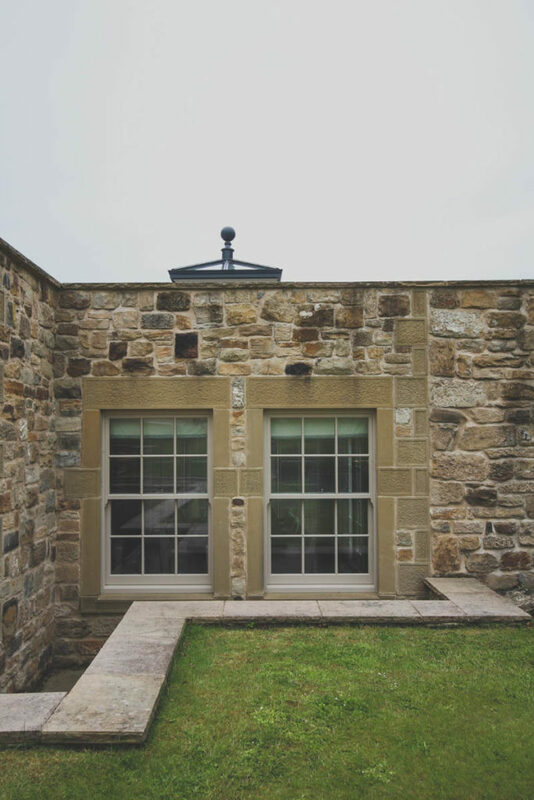 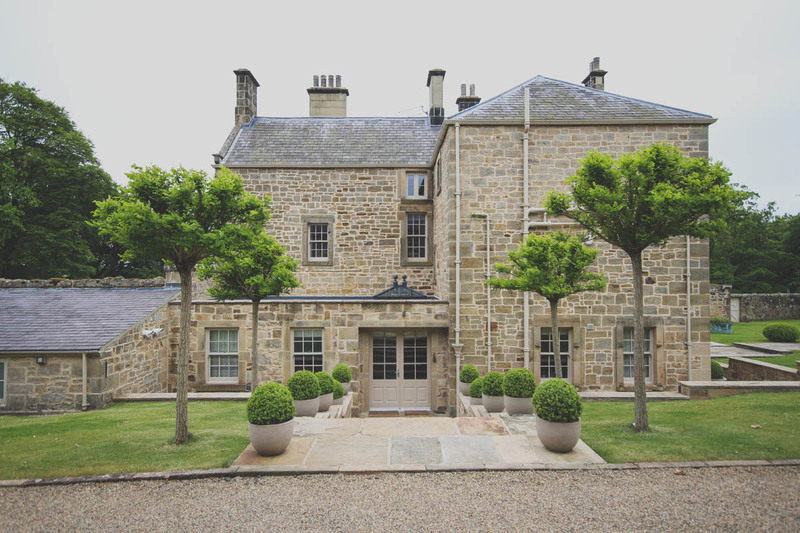 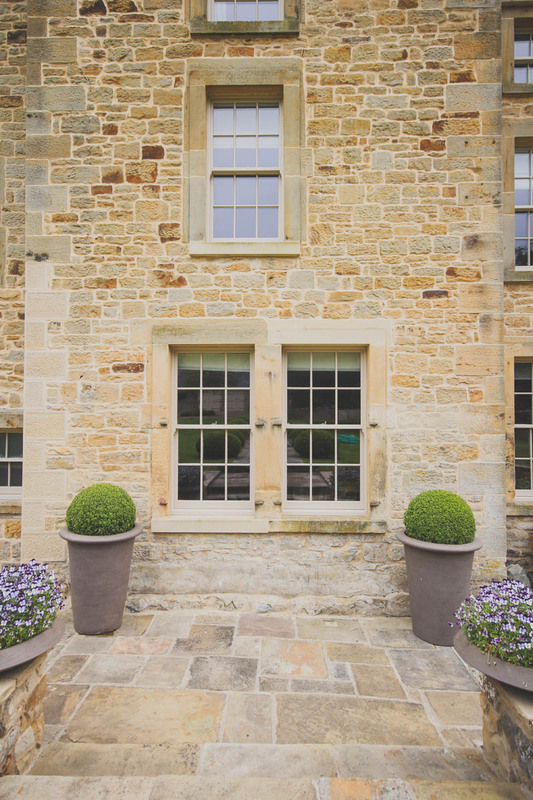 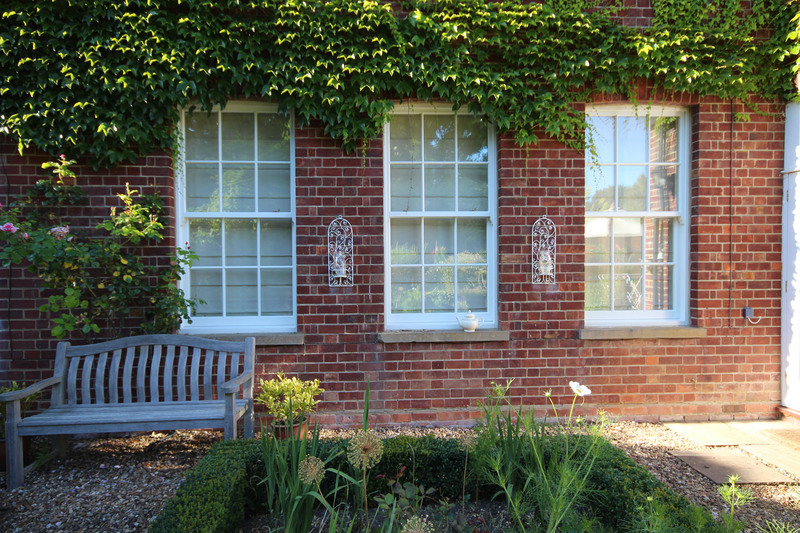 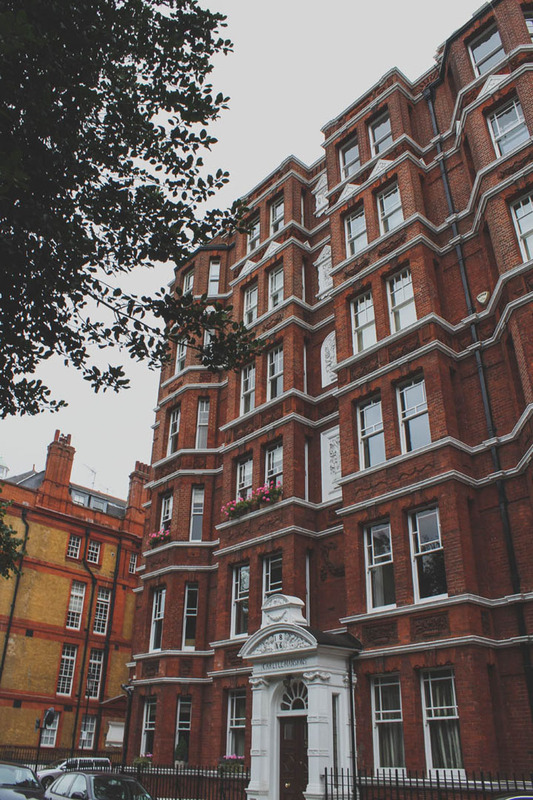 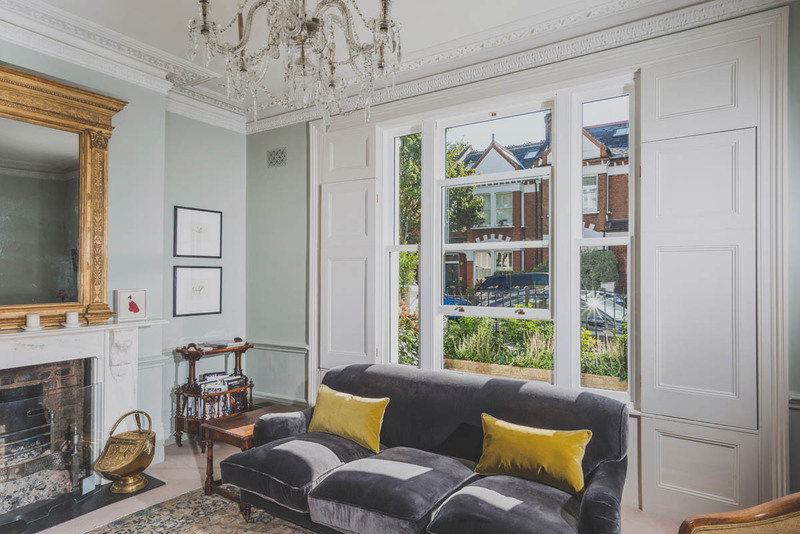 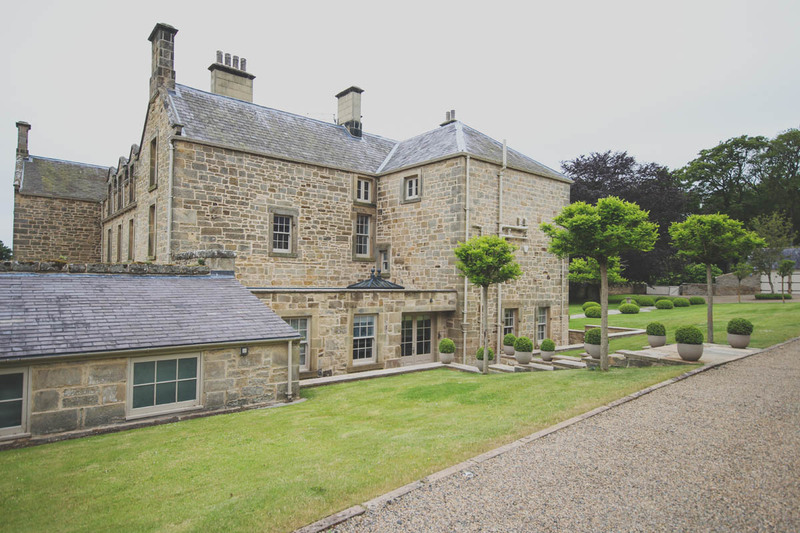 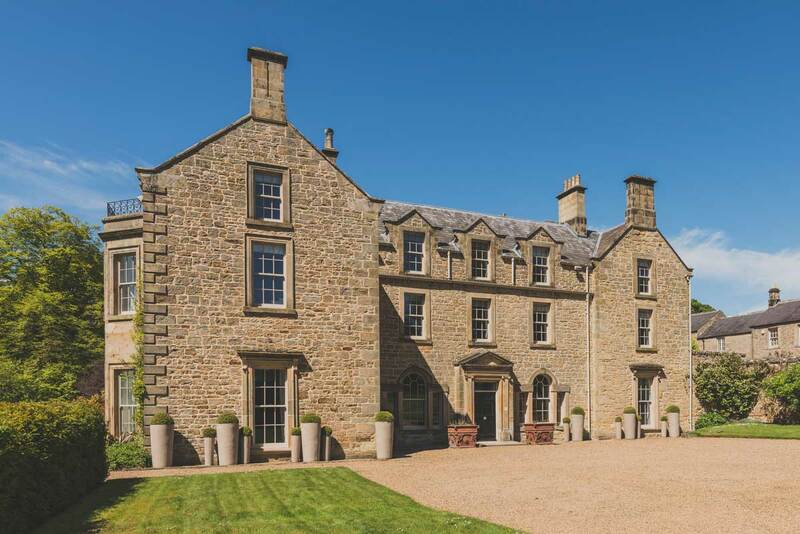 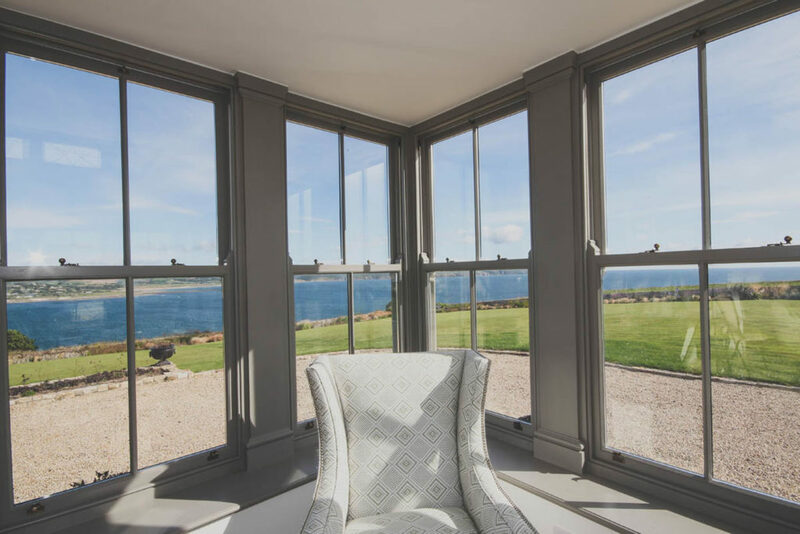 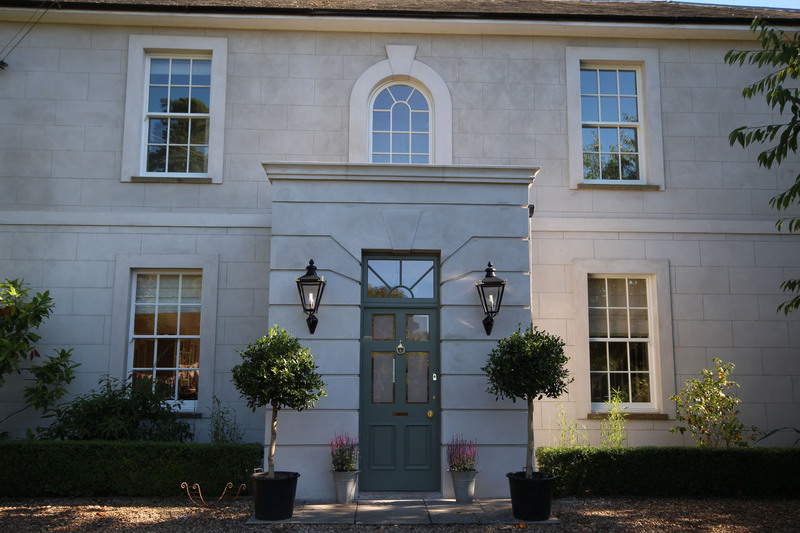 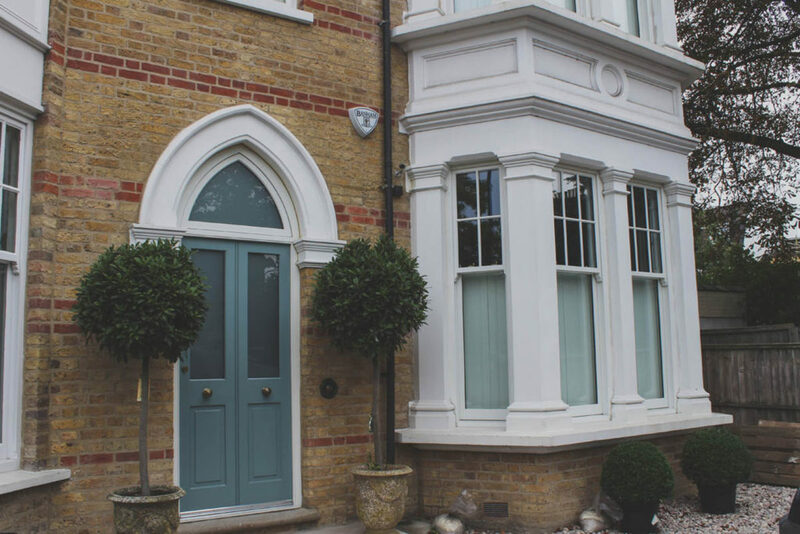 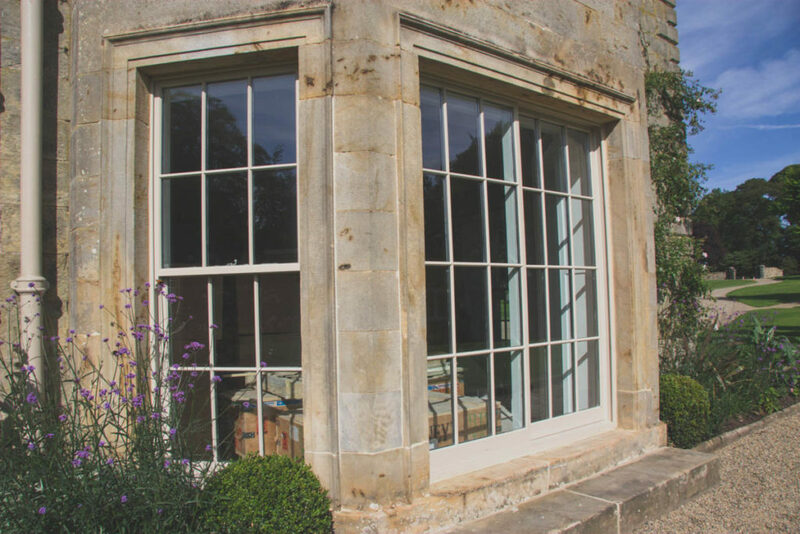 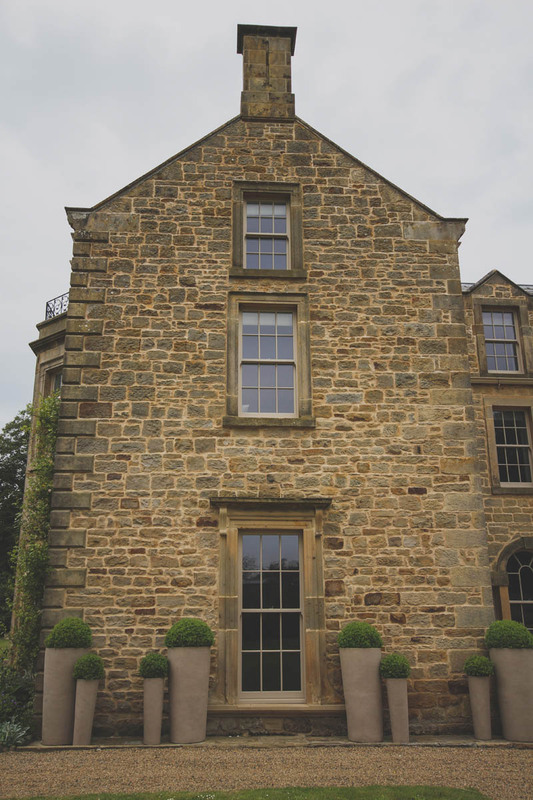 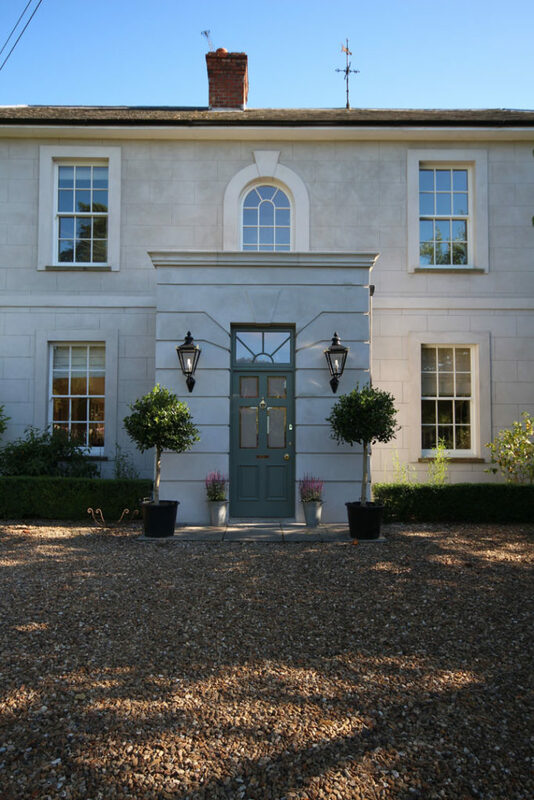 This exclusive range of conservation Sash Windows from Hamptons are designed for listed building heritage projects, as well as conservation area projects that aren’t listed. 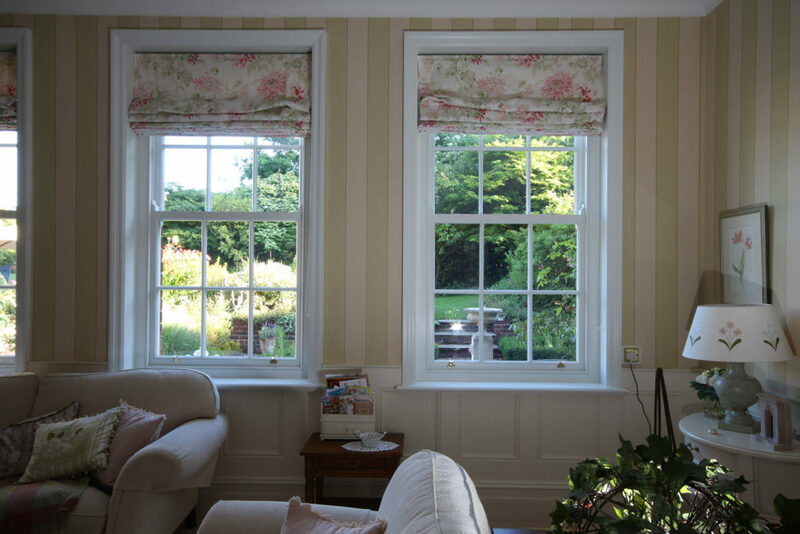 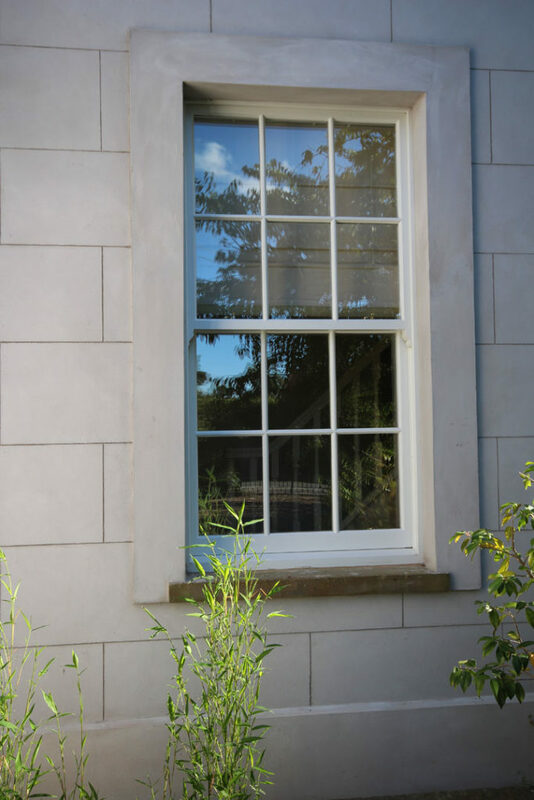 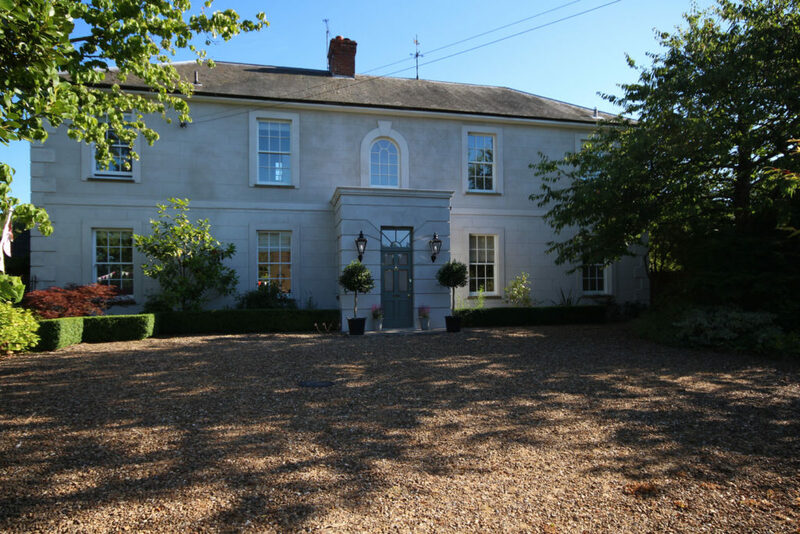 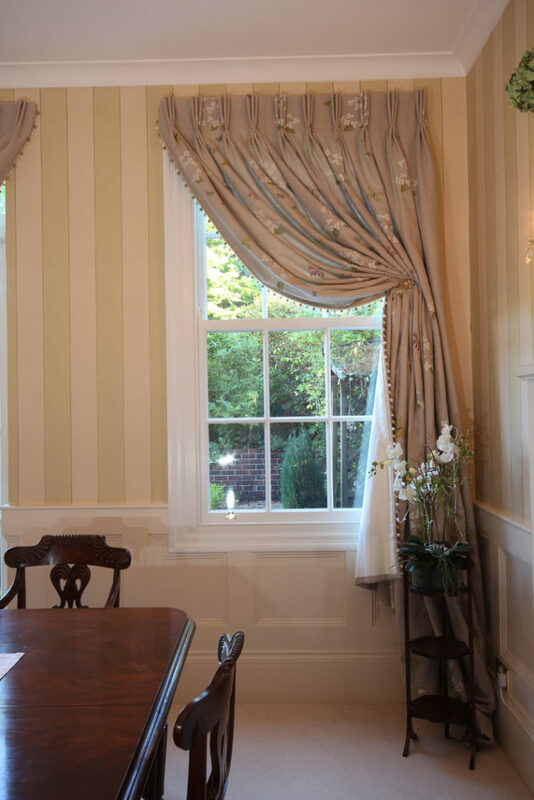 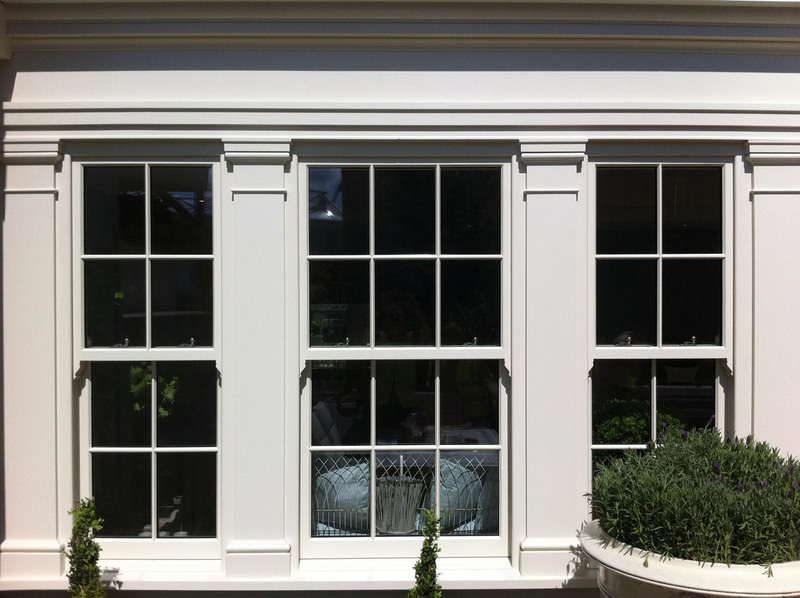 Our Sash Windows will highlight and emphasise the character of historic properties. 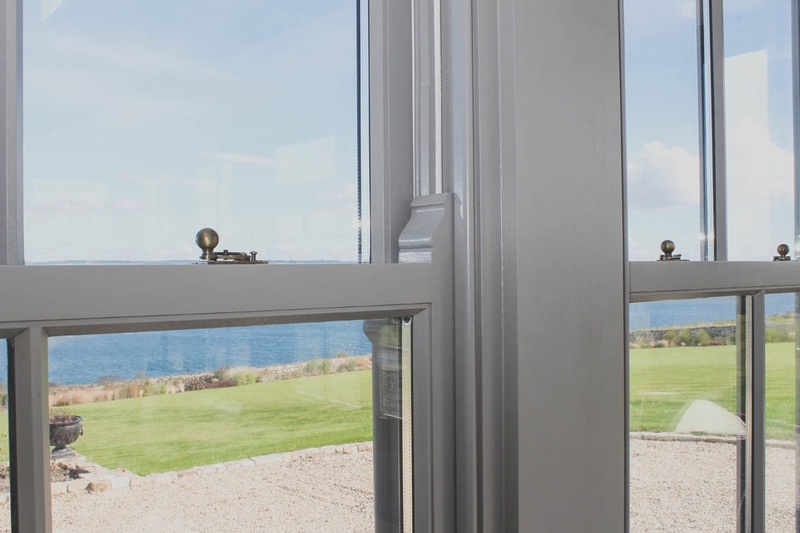 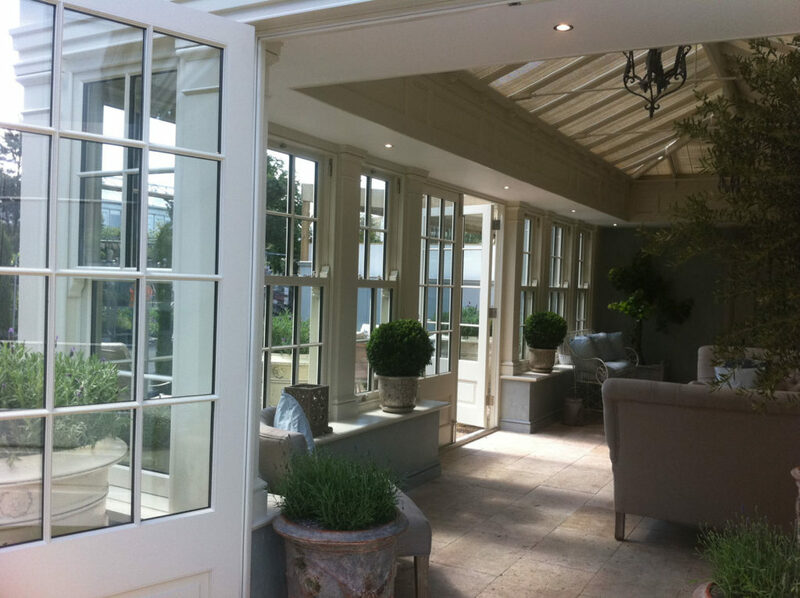 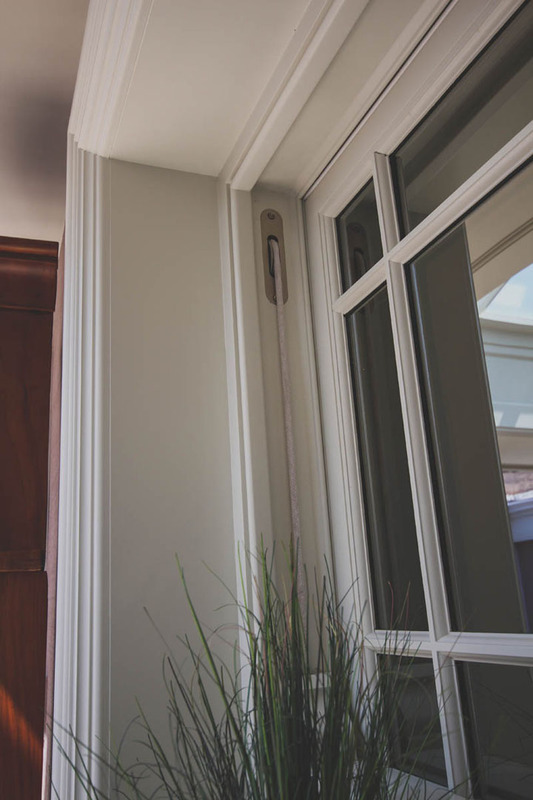 Single pane and double-glazed options. 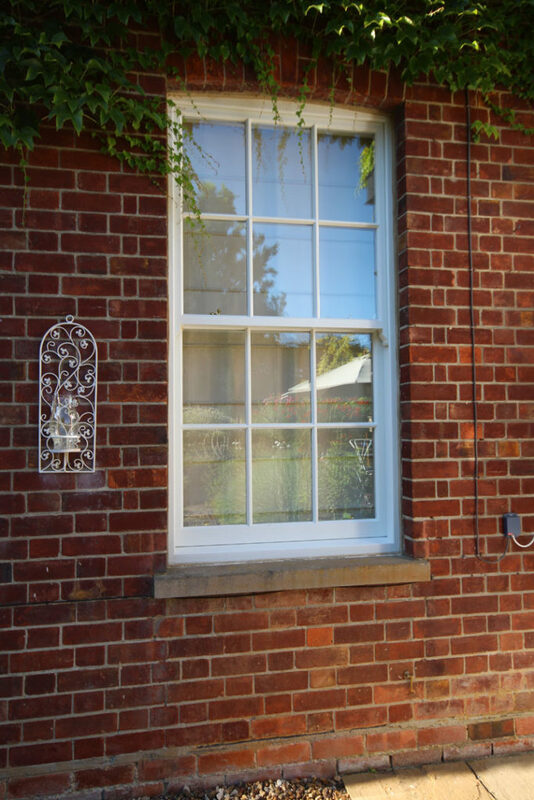 Lead weight counter balance with pulleys and sash cord.